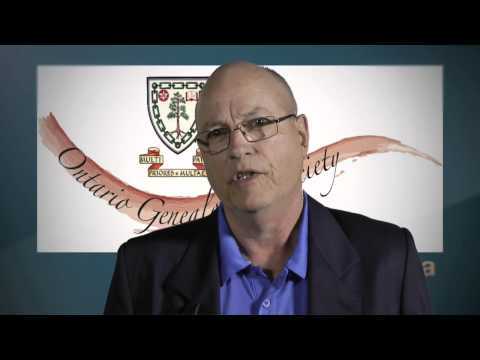 Ontario Ancestors, The Ontario Genealogical Society, promotes family heritage as the dynamic foundation of history and culture in Ontario. Founded in 1961, the Ontario Ancestors is the largest family history society in Canada with more than 30 Branches and Special Interest Groups across the province. Our mission is to encourage, bring together and assist those interested in the pursuit of family history and to preserve our Ontario genealogical heritage. Our vision is to be recognized as the authority and leader in all aspects of Ontario-related family history research, preservation and communication. "thanks Brenda Glover, OGS volunteer for exceptional help regarding a family history search via the Soo Ontario branch. And also to Mary Ann Chapman for great info and both for fantastic guidance. This donation is tiny compared to the value your help and info may yield about my lost family. " "Thanks for the free downloads for the Sault Ste. Marie & Algoma Virtual Branch members."